Lowes was on top again, in a 3 lap dash before rain. set the fastest time of FP3 after just 3 laps. After this, it started to rain at the Hampshire circuit meaning most riders got very few if any fast laps in during the session. 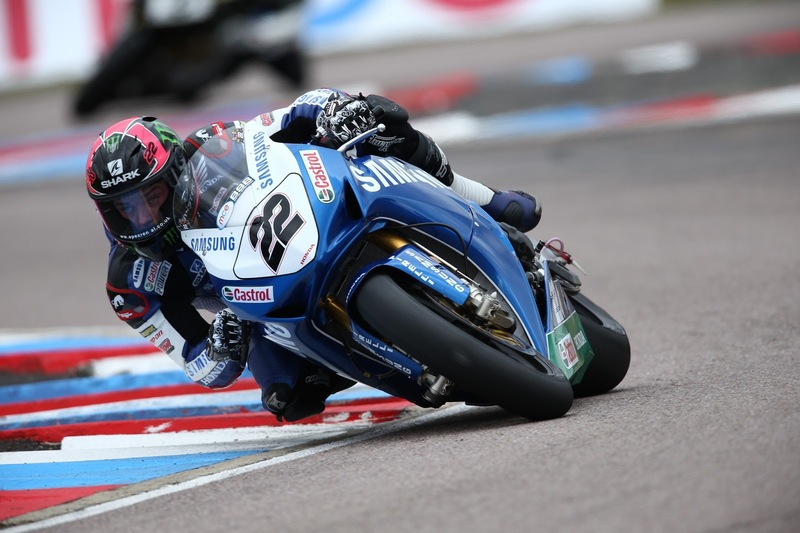 Reigning champion Shane Byrne was second, 0.405 from the Lincolnshireman, with Josh Brookes in third, a second back. Peter Hickman put his Lloyds British GBmoto Honda in fourth, 1.3 seconds back. Danny Buchan in fifth was over three seconds off the pace with Keith Farmer, Howie Mainwaring, Chris Walker, Martin Jessopp and Jakub Smrz rounding out the top ten. Riders 13th and below failed to set a lap time that would qualify due to the weather, including big names such as Ellison, Kiyonari and Rutter. Josh Waters and Karl Harris didn’t set a single lap. The only crash in the session was Quattro Kawasaki’s Chris Walker, who fell at Club within the first ten minutes of the session.